So, you’ve travelled to the top of the Empire State Building, took a few selfies in Times Square, and ate a (slightly questionable) hot dog from a street food vendor…now what? Sure, you could continue visiting the other touristy things in NYC, but what about going somewhere you won’t find in a typical guidebook? Although roughly 13 million tourists visit the city each year, there are plenty of non touristy things to do in NYC. 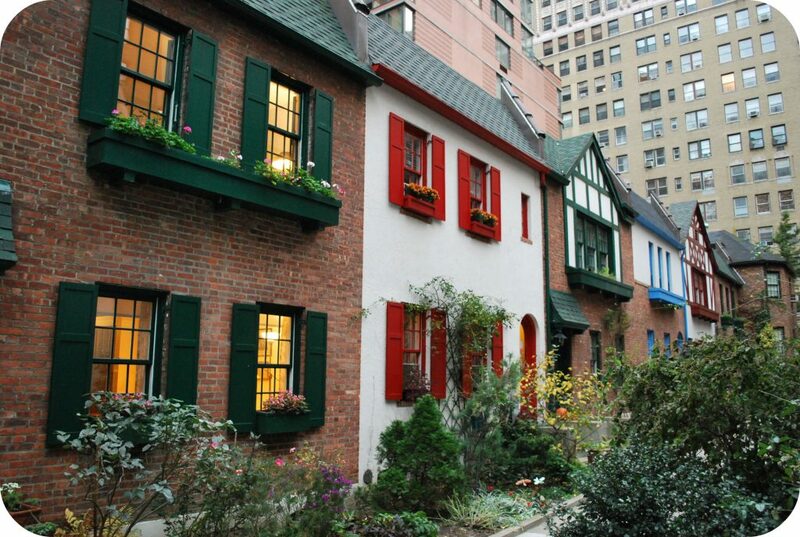 Let’s explore 15 lesser-known attractions to add to your Big Apple itinerary. 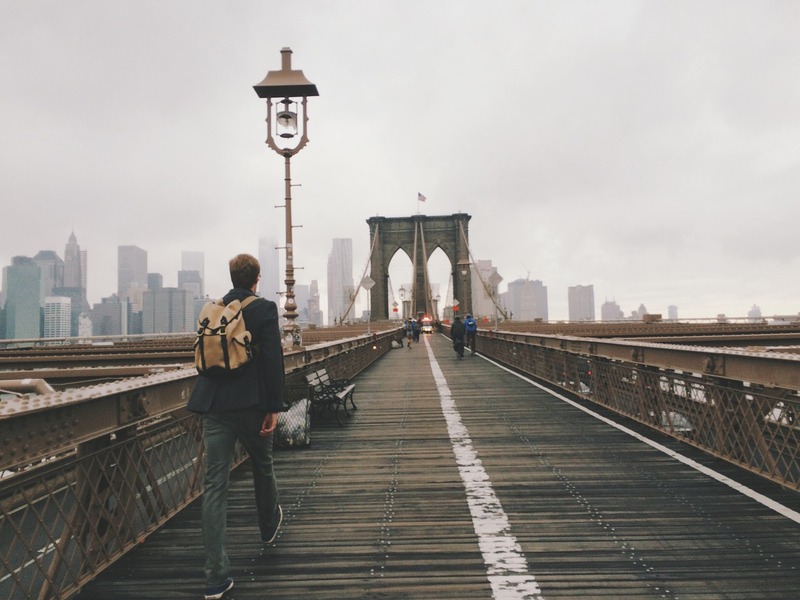 Here are Stasher’s favourite destinations to experience New York City off the beaten path! The Prohibition Era is long gone, but there are still dozens of speakeasies sprinkled throughout NYC. Don’t worry, all of these bars are legit and you won’t need a fancy password to get inside. All you need to know is where to find these well-hidden watering holes. 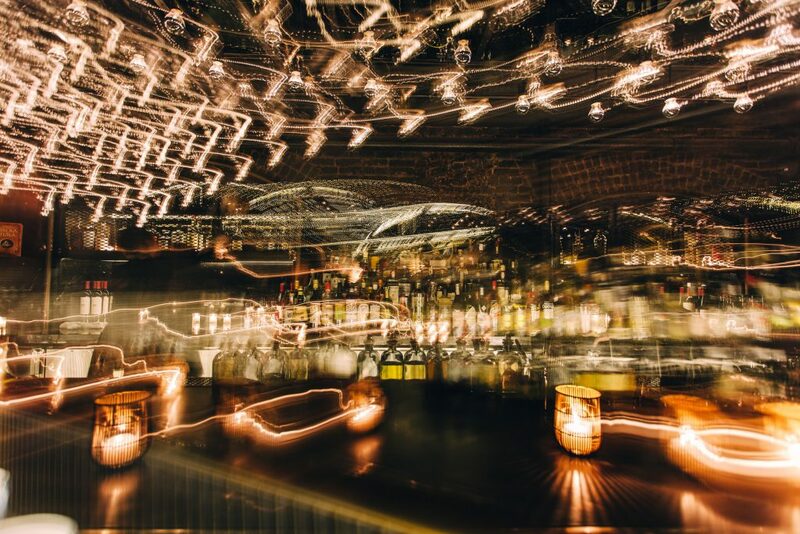 Here are a few tips to get you started on your speakeasy search. First, travel to 8 Stuyvesant Street in the East Village. Here you should find a Japanese restaurant called Village Yokocho. As you head into this restaurant, look for a nondescript side door near the entrance. This door will take you into Angel’s Share, one of the most celebrated speakeasies in the city. Be sure to try Angel’s Share’s famous Grasshopper as you enjoy a beautiful view of Stuyvesant Triangle. Angel’s Share is open between 6 PM and 1:30 AM every day of the week. If you’re looking for a more historic NYC speakeasy, visit Chumley’s at 86 Bedford Street. This iconic West Village dive originally opened in the 1920s and served the likes of E. E. Cummings, John Steinbeck, and William Faulkner. Although Chumley’s suffered significant damage in the early 2000s, it’s now totally revamped and open for business. Operating hours are between 5:30 PM – 12 AM Mondays through Saturdays and from 11:30 AM – 3:30 PM on Sundays. By the way, the apartment used in the sitcom “Friends” is only a short walk from Chumley’s, so be sure to take some pics before leaving the area. When you live in a place like Manhattan, it’s difficult to stop and smell the roses…unless you’re in the city’s Flower District! Located on 28th Street between 6th and 7th Avenues, this tiny area has provided New Yorkers with exquisite fresh flowers for decades. Delivery trucks usually arrive in the Flower District at 3 AM every day to drop off the freshest flowers imaginable. The best time to visit this area is at 8 AM when most florists open to the public. Even if you’re not going to purchase anything, it’s well worth waking up early to see all the colourful flowers in this lovely area of the city. People visiting NYC between April and November can’t pass on the opportunity to visit Brooklyn’s most popular food flea market: Smorgasburg. With over 100 food vendors, this outdoor market is a haven for foodies interested in international cuisine. It’s a far better idea to visit Smorgasburg on the weekend than the more touristy (and crowded) Chelsea Market. 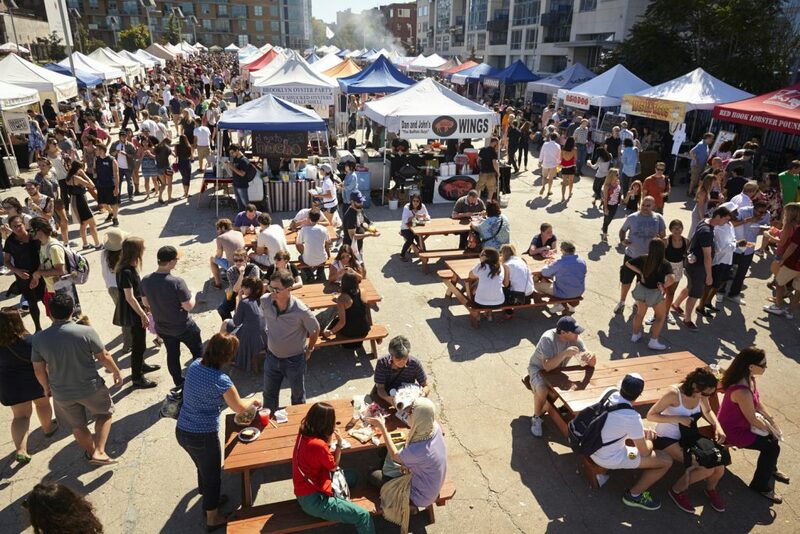 Smorgasburg takes place between 11 AM – 6 PM every weekend from April till November. You’ll find Smorgasburg in East River Park on Saturday and Breeze Hill at Prospect Park on Sunday. 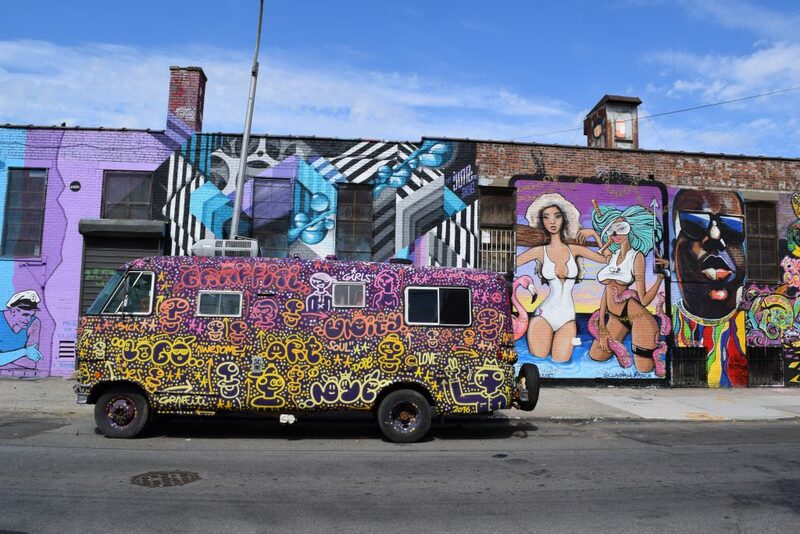 The best place to appreciate the best of New York’s hot street art scene is in Bushwick Brooklyn near Flushing Avenue. Thanks to the efforts of the Bushwick Collective, graffiti artists are encouraged to express themselves on the many walls throughout this part of the city. There are about 100 blocks of street art to take in here, so definitely pace yourself. Anyone looking for the highlights should stick to the areas of St. Nicholas and Troutman. The best time to have more intimate viewing of these artworks is between morning and lunchtime Mondays through Thursdays. For those who want to learn more about the artists and their work, consider taking one of the many guided walking tours. 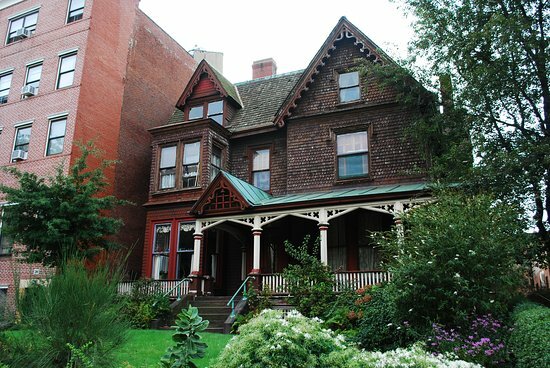 When people think of Brooklyn, images of Victorian-era houses don’t usually spring to mind. Interestingly, Ditmas Park in central Brooklyn is home to some 2,000 exquisite Victorian designed homes, some of which date back 100 years. This makes Ditmas Park one of the most unique places in the city to go on a quick architecture tour. In addition to Ditmas Park, be sure to stroll past the many wonderful houses in Prospect Park South and Albemarle-Kenmore Terraces, all three of which are now listed as official Historic Districts. 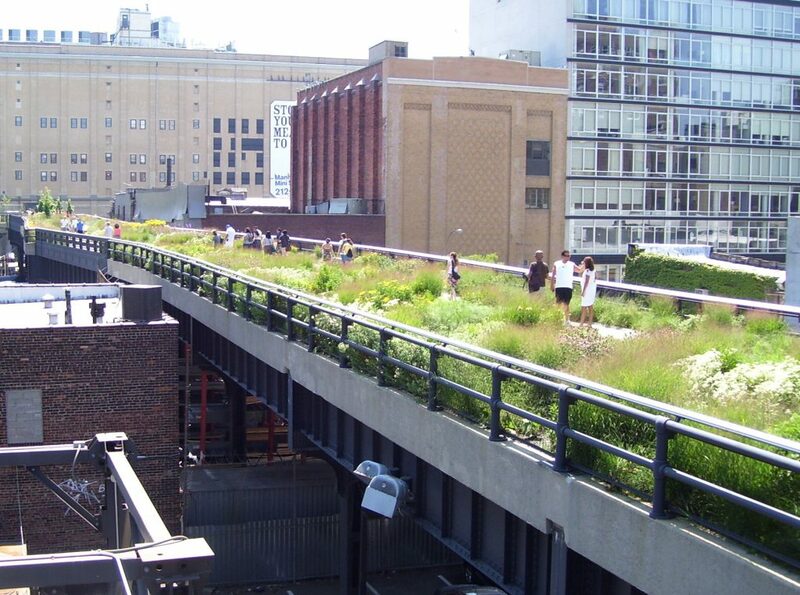 One of the most fascinating walks you’ll ever take in Manhattan is along the city’s High Line. Ever since it opened to pedestrians in 2009, this former railway track between Hudson Yards and north Chelsea has become a popular retreat for nature-starved New Yorkers. Measuring almost 1.5-miles long, High Line is especially beautiful in the warmer months and hosts many fabulous art installations throughout the year. If you’re travelling by metro, High Line is only a few minute’s walk from the 14th Street station. After you’ve taken your requisite selfies by the Wall Street bull, walk to 55 Water Street near the East River. 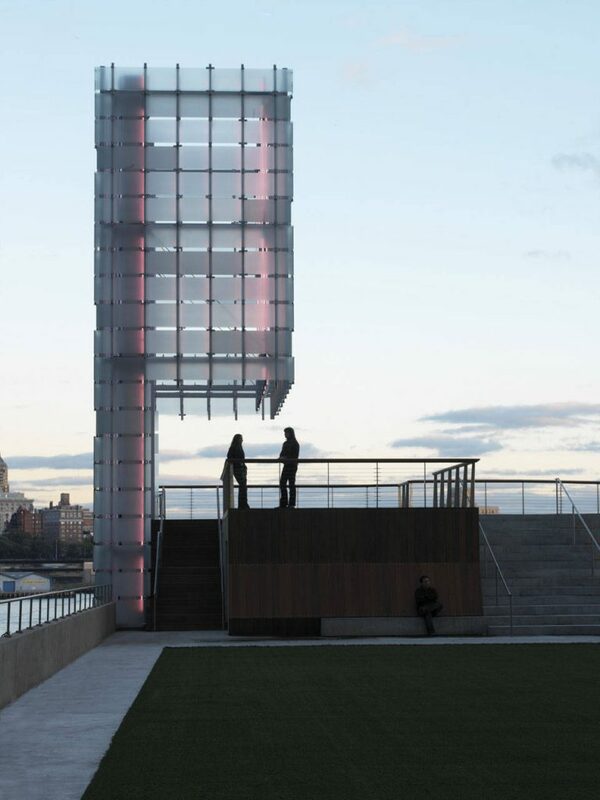 Here you should find an elevator that will take you to a well-guarded garden retreat known as the Elevated Acre. 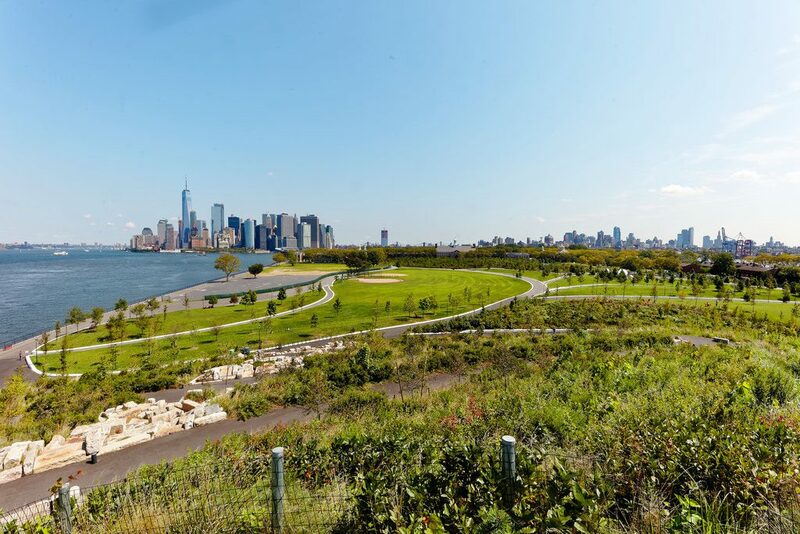 In addition to stunning views of the East River and Brooklyn Bridge, this relatively unknown green space also features an amphitheatre and a summer Biergarten. Although it’s only a short walk from the Wall Street metro, many people who work in the Financial District don’t even know about this fabulous acre! Another hidden gem in the Financial District well worth a visit is Fraunces Tavern at 54 Pearl Street. Established in 1762, this bar is one of the oldest in the city and was an important location for early revolutionaries. Famously, Fraunces Tavern was the location General George Washington gave his farewell address at the end of the Revolutionary War. Be sure to visit this bar’s impressive museum to learn more about its incredible history. 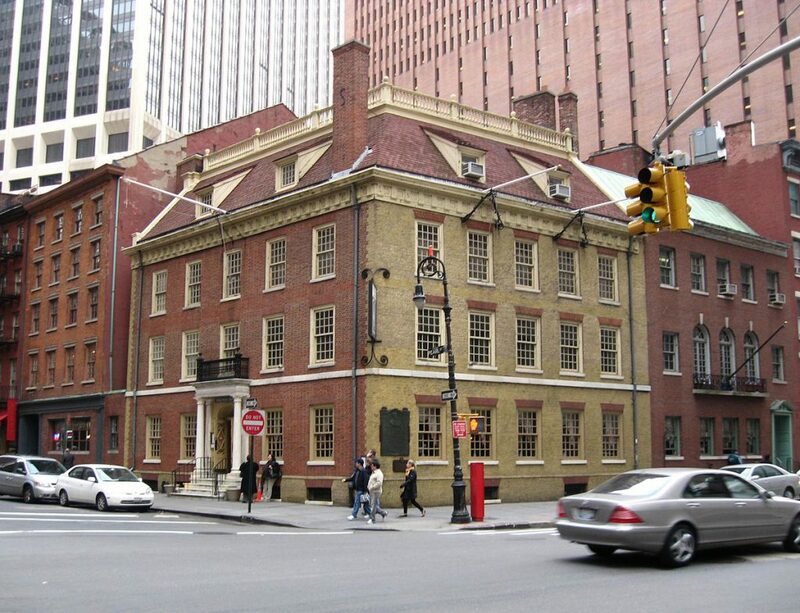 Fraunces Tavern is open every day from 11 AM till 2 AM and is only a 5-minute walk south of the Charging Bull statue. The revolutionary 20th-century inventor Nikola Tesla called New York City home for most of his adult life. Anyone interested in the legacy of this great scientist should stop by the café Patent Coffee, which is located in Tesla’s former Manhattan residence. Inside this café, you’ll find many “electrifying” references to Tesla’s time here. If you’re visiting after 5:00 PM, then be sure to visit the speakeasy bar Patent Pending, which can be found through a hidden door near the café’s menu board. Patent Pending is open from 5 PM till 12 AM on Sundays through Wednesdays and from 5 PM till 2 AM on Thursdays through Saturdays. You’ll find Patent Coffee at 49 W 27th Street near the 28th Street metro stop. Looking for a deal? Don’t mind crowds? Do you have cash on you? 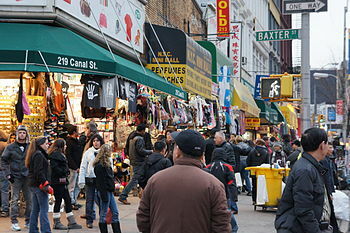 If you answered “yes” to those questions, then you need to visit Canal Street in NYC’s Chinatown. Here you’ll find dozens of vendors selling everything from knock-off New York souvenirs and bootleg DVDs to designer brand bags and fancy perfumes. This is a really gritty NYC experience, so be prepared to pay in cash and haggle with vendors. Also, keep your valuables close because this lively area tends to get crowded and petty theft isn’t an infrequent occurrence. 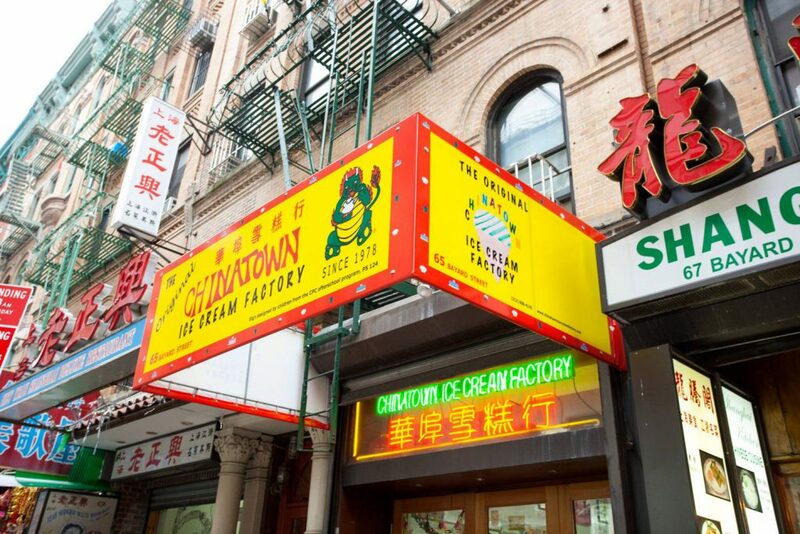 Once you’ve finished your shopping on Canal Street, you’ll probably need to take a break with some authentic Chinese ice cream. The best place to taste high-quality East-meets-West flavours of everyone’s favourite dairy dessert is at the Original Chinatown Ice Cream Factory (OCICF). For four decades, the family-run OCICF remains one of New York City’s top ice cream parlours. Some of the unique flavours you’ll only find at this well-established factory include ginger, green tea Oreo, and red bean. The OCICF is at 65 Bayard Street within walking distance of the Canal Street metro. Forget taking a ferry to the touristy Statue of Liberty. Instead, hop aboard a ship out of Battery Park that’s bound for Governors Island. You’ll find just as much history packed on this tiny island as there is on Ellis Island without dealing with huge tourist crowds. Located near Brooklyn Heights, Governors Island was originally used by the indigenous Manahatas tribe for fishing until the Dutch colonized the area. The island gained notoriety during the Revolutionary War as an important strategic area for General George Washington. Although there are a few canons and museums to explore here, most New Yorkers like to visit Governors Island as a refreshing retreat from the concrete jungle. You can visit Governors Island by taking a ferry from Battery Park between May and October. Everyone who visits NYC takes at least one trip to the Metropolitan Museum of Art, but few bother to visit the Met’s Cloisters in Fort Tryon Park. Yes, it’s about a 45-minute ride north of the Met to the Cloisters, but once you get here you’ll be impressed by the serenity of these authentic French monasteries and the thousands of medieval works they contain. Take your time admiring the immaculately maintained gardens, incredible architecture, and overall peace of this magical museum. The Cloisters are open every day from 10 AM – 5:15 PM between March and October and from 10 AM – 4:45 PM between November and February. 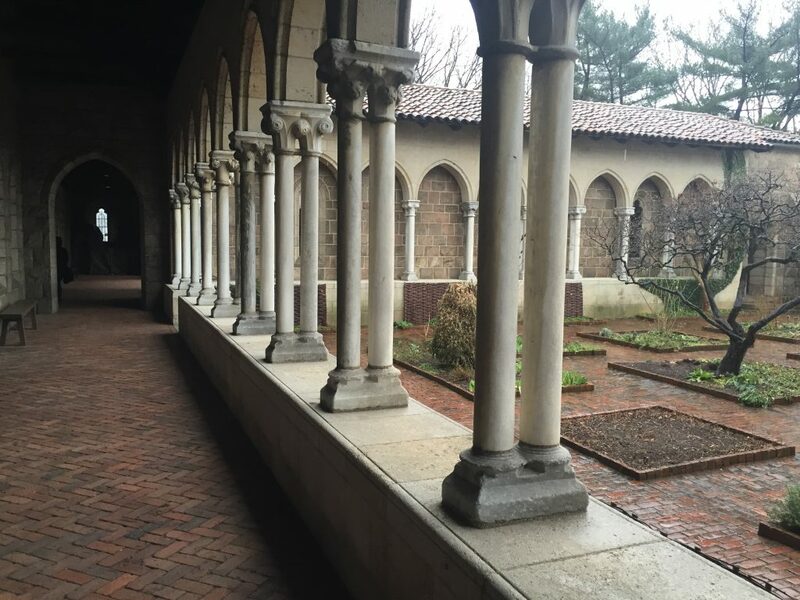 Tickets to the Cloisters cost $25 for out-of-state adults. Feeling run down on your whirlwind tour through the Big Apple? 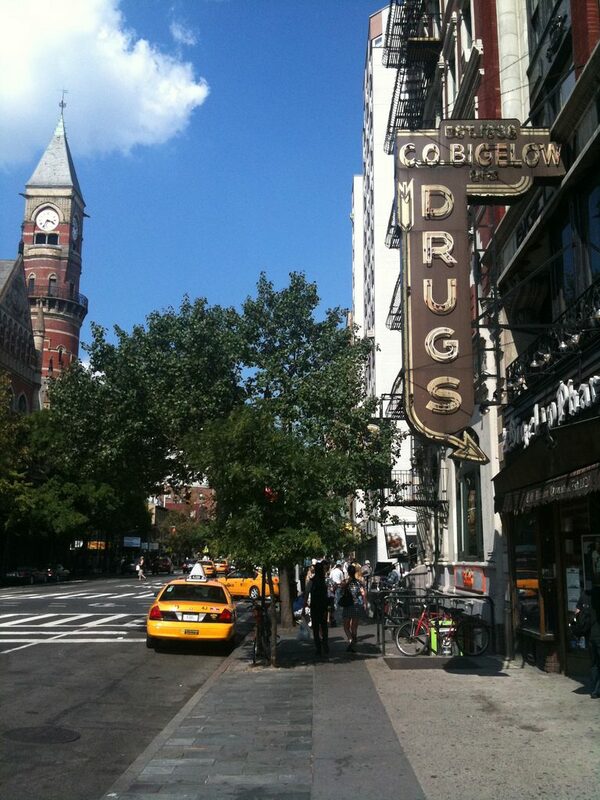 Maybe you need to take a trip to the historic C. O. Bigelow Apothecary at 414 6th Avenue. First opened in 1838, the C. O. Bigelow Apothecary is considered the oldest of its kind in the USA and has served many famous clients throughout the years. Just a few of the biggest names to walk through Bigelow’s doors include Eleanor Roosevelt, Mark Twain, and Thomas Edison. Amazingly, business is still booming at this old apothecary…so something must be working, right? Hey, it’s certainly worth a shot to stop by Bigelow on your tour of Greenwich Village. C. O. Bigelow Apothecary is open between 7:30 AM – 9 PM Mondays through Fridays, 8:30 AM – 7 PM on Saturdays, and 8:30 AM – 5:30 PM on Sundays. Believe it or not, it’s possible to take a stroll through dear Old Blighy in the heart of New York City. 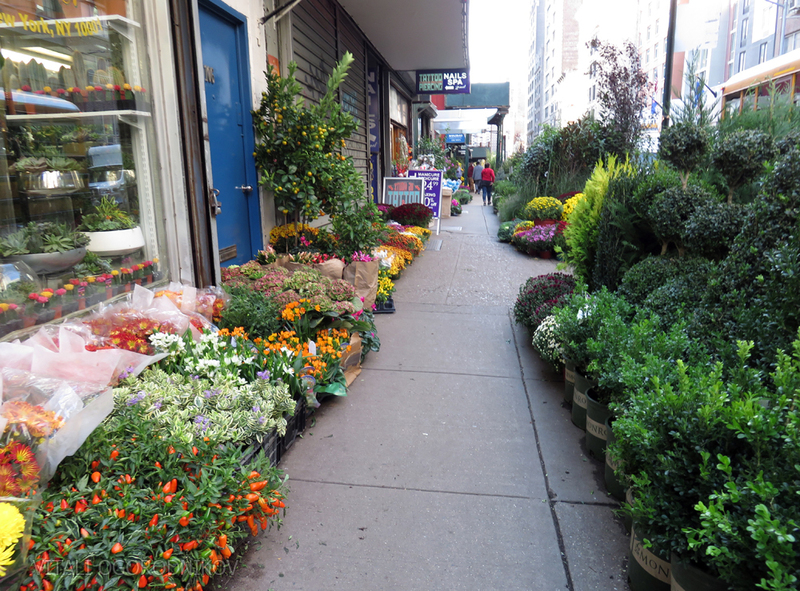 All you have to do is visit Pomander Walk on West 95th Street from Broadway. This fascinating private community has over a dozen homes modelled on traditional Tudor designs. Initially, these were built in the 1920s as a way to build revenue for a hotel, but the owner of these homes passed away before he could realise his dream. Please note, since Pomander Walk is a private community, you will need to gain an invitation to the neighbourhood. Even if you’re not allowed inside, however, you could get a good sense of this charming area from the surrounding houses and by taking a peek through the main gates. Discovering all the non-touristy spots in New York is not an easy feat! You’ll need to climb, walk and drink your way through the Big Apple, so the last thing you need, is dragging your heavy luggage along for the ride. 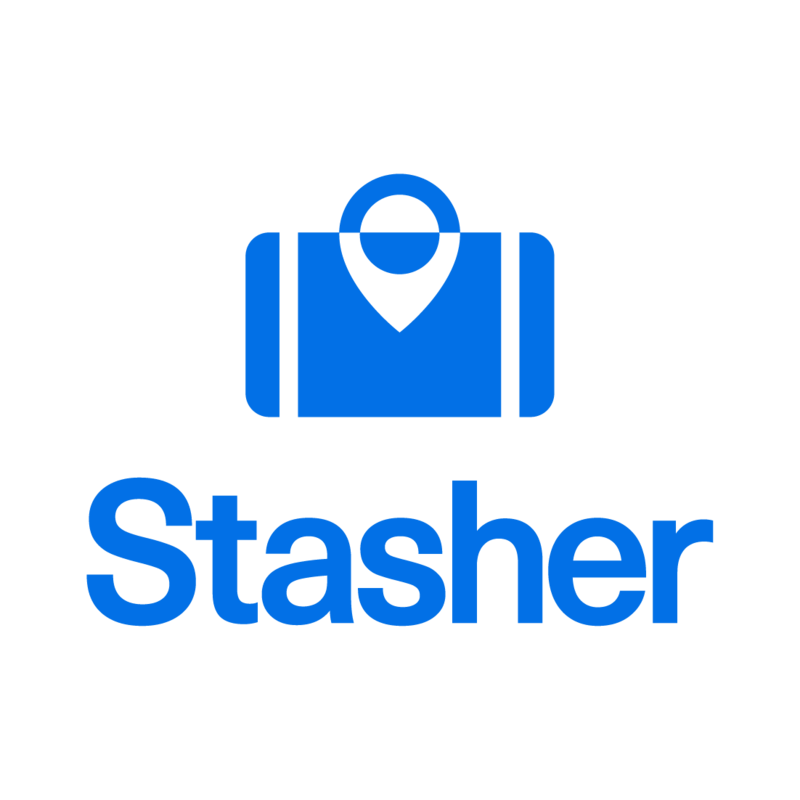 Store your luggage in New York with Stasher and discover all the secrets of this magical city. Hungry for more? Check out our other “Off the Beaten Path” guides!